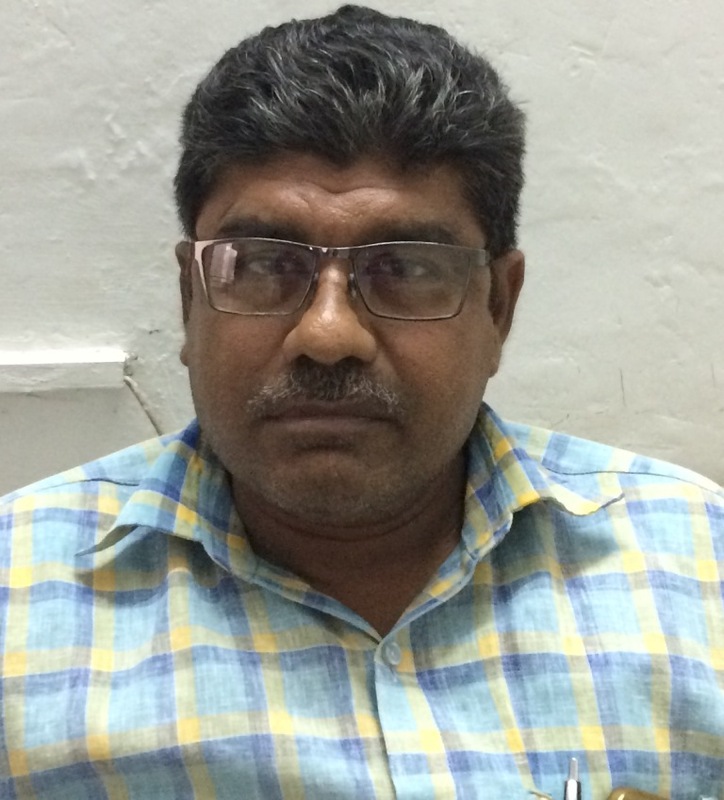 Dr. Dipal R. Patel (B.B.A., M.B.A., M. Phil, Ph.D). 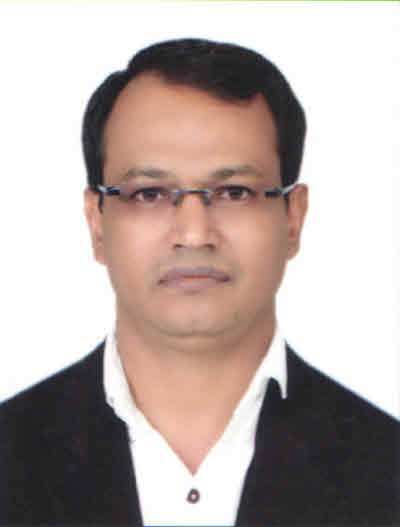 Dipal R. Patel, Faculty of Management: In-charge Principal. He is having 9 years of teaching experience as a full time lecturer. 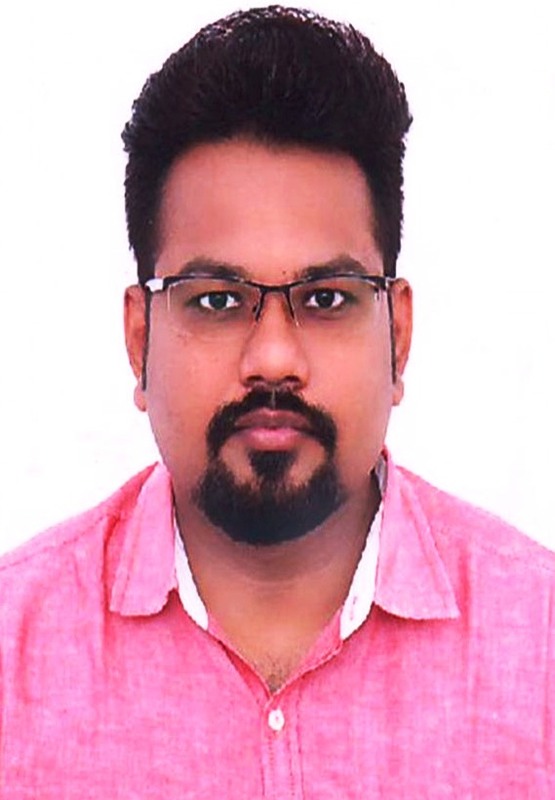 He joined R. N. Patel Ipcowala School of Law and Justice as an AdyapakSahayak in Management as founder faculty of this newly born institute and now he is working as an in-charge Principal of R N Patel Ipcowala school of Law and Justice, Vallabh Vidyanagar. He is teaching Principles of management, Organizational behavior, Financial Management, Marketing Management, Human resource management, personnel management etc. 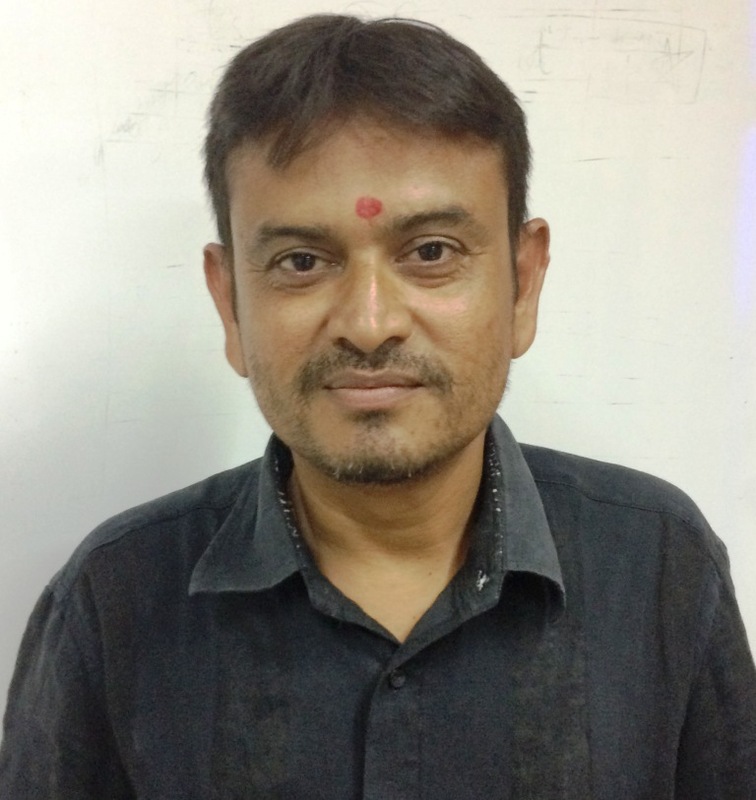 He has nine years of teaching experience in the area of management. 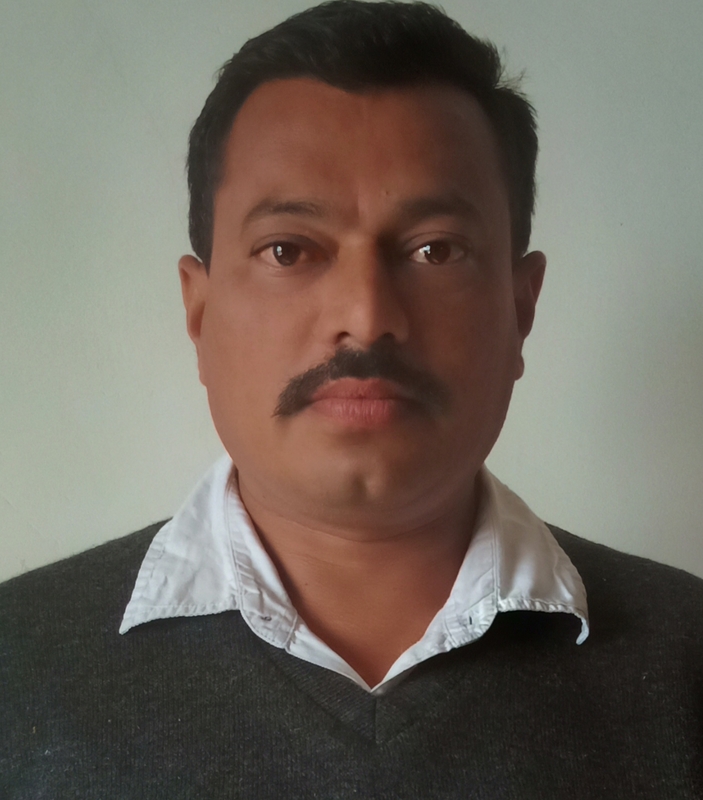 He has published three books with ISBN and three articles in journals and Books with ISSN and ISBN number respectively. 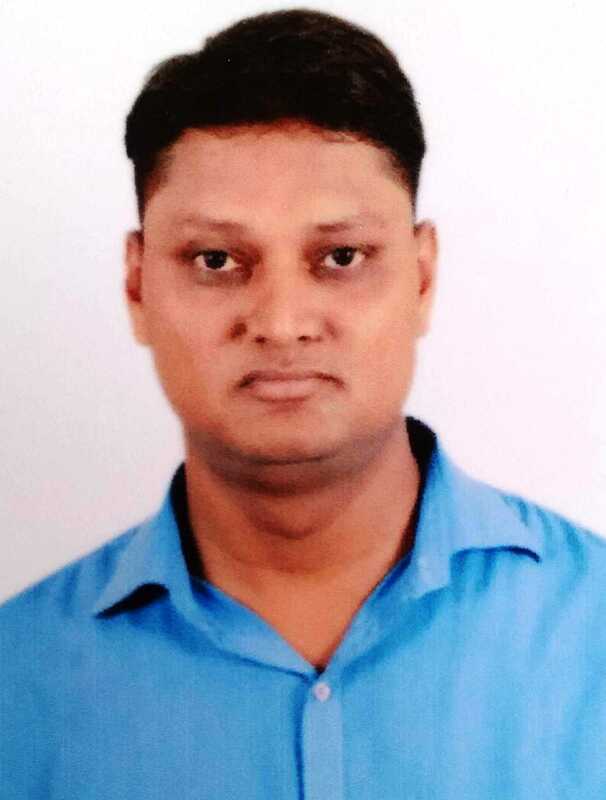 He has attended and participated in the International Faculty development programme which was jointly organized by state of Gujarat and United Kingdom and also attended Short Term Course on Research methodology in social science organized by knowledge consortium of Gujarat. He has presented thirteen papers of which One at International level, nine paper at National level and three papers at state level on various topics related to management. Also he has attained eight national level seminars on various topics, three at state level and one at international level. 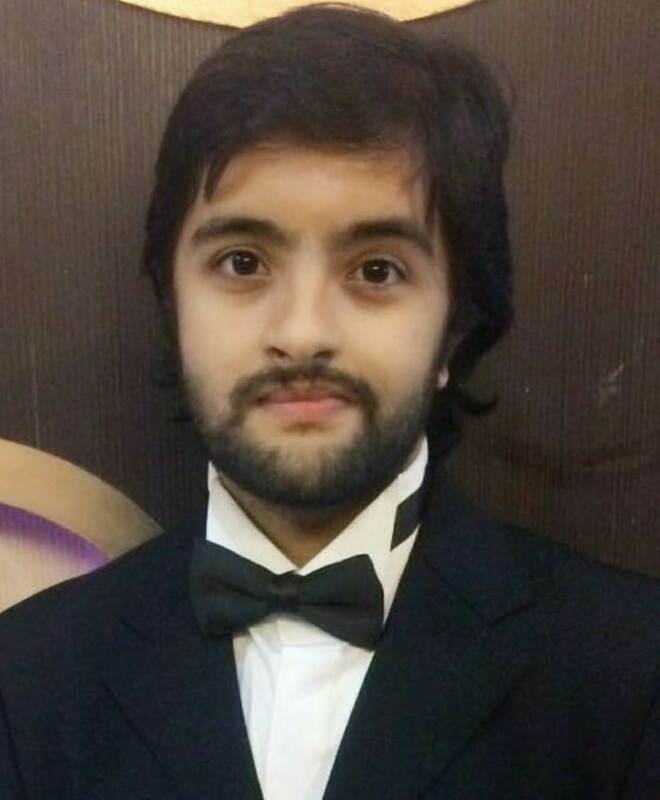 Also he has presented two topics at national level workshop and participated in eight workshops on topics like research methodology, human values in higher education, etc.He has secured first rank in the contest of research paper at S G M English Medium College of Commerce and Management (SEMCOM), Vallabh Vidyanagar. Faculty of Law: He has done his LLM (Business Law) from ICFAI Dheradun, LL.B (General and Special) and B.Com from Sardar Patel University. He has got 10 years of practice as an advocate and worked in corporate sector and has got 3.5 years of teaching experience. Also worked with senior Advocate and practiced independently. He has got good knowledge in all the procedural laws, business laws and allied laws. 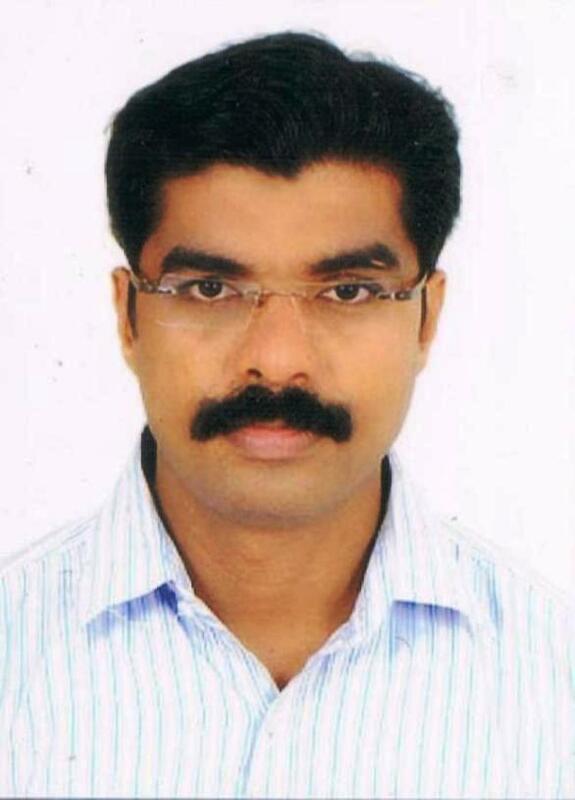 He has participated and published various papers at national and international level with ISSN and ISBN number. Also he has attained various national and state seminar organized by UGC and other colleges. He has attained Faculty development programme organized by United Kingdom in collaboration with state government of Gujarat. He was appointed as a Convener, Paper Setter & examiner in the university examination in various law papers. His areas of specialization are Alternative Dispute Resolution, Procedural laws, Constitutional law and Business Law. 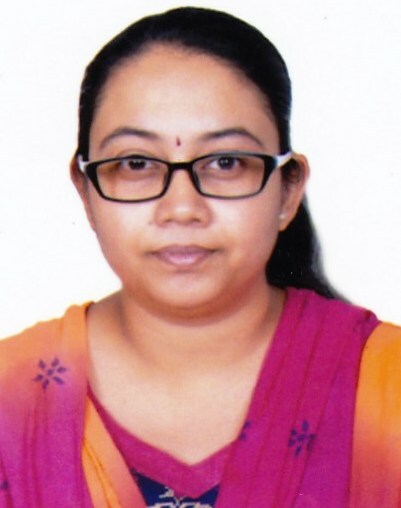 Faculty of Law: She is having 13 years (5 years in corporate field and 8 years in teaching and administration)of work experience, she was part time practicing as an Advocate of 3 years in Anand District Court and also a member of Bar Council of Gujarat too. She had attended various state, national & International Level seminars and also presented and published research papers too. Faculty of Law: 10 years of teaching experience including at Nirma University and Gujarat National Law University, Gandhinagar. Had also worked as Visiting faculty at Maharaja Sayajirao University of Vadodara, Department of Law. Her area of interest are Insurance Laws, Family Law, Constitutional Law and Commercial Laws. She has presented papers and participated in conferences and workshops of National and International. 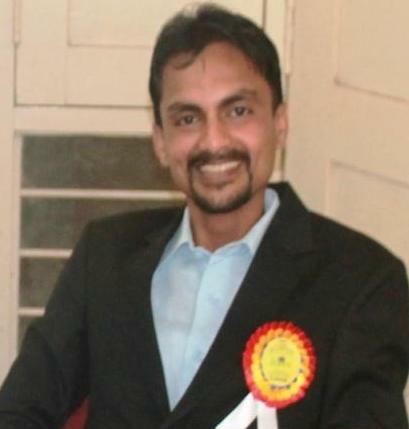 He has received his Bachelor’s and Master’s degree in Arts with English Literature from Sardar Patel University, Vallabh Vidyanagar and a Master’s degree in Philosophy from KSVM, Gandhinagar. 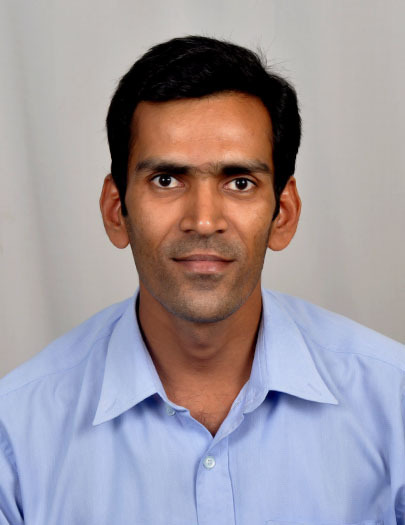 Having more than 12 years of experience in teaching and management, he has dealt with thousands of young minds at academic and corporate levels. He has worked with colleges, Language Institutes and MNCs. Language and Literature teaching, Soft skills and People skills training is his forte. 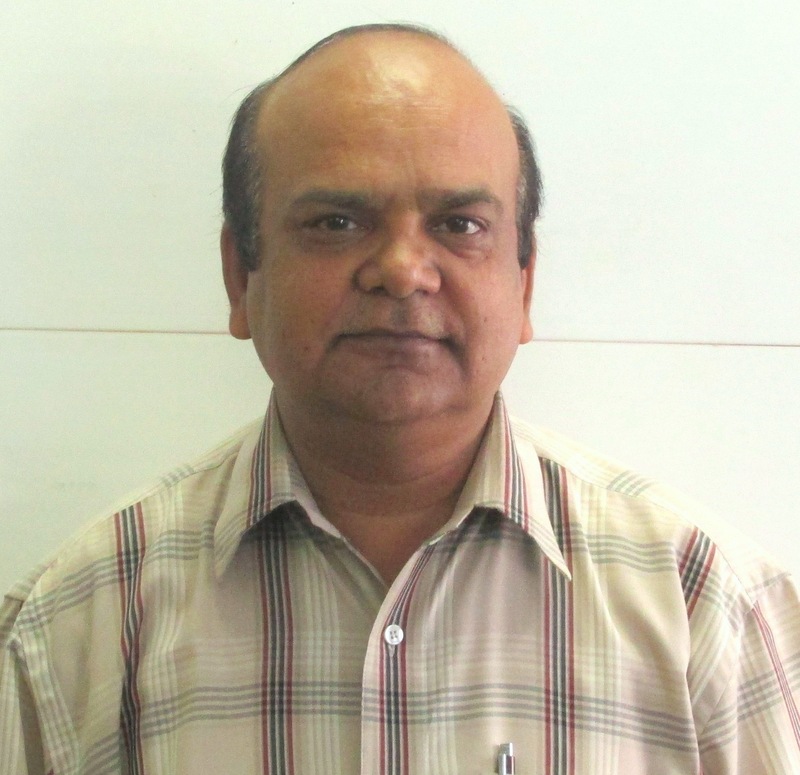 He has attended and Presented research papers in various UGC sponsored seminars. Faculty of Law: She has teaching experience of Law for six and half years in B.A., LL.B. and B.B.A. LL.B. at Ananad Law College. She taught English and Computer in Shree Narayan Sanskrit MahaVidhyalaya, Petlad for three years. 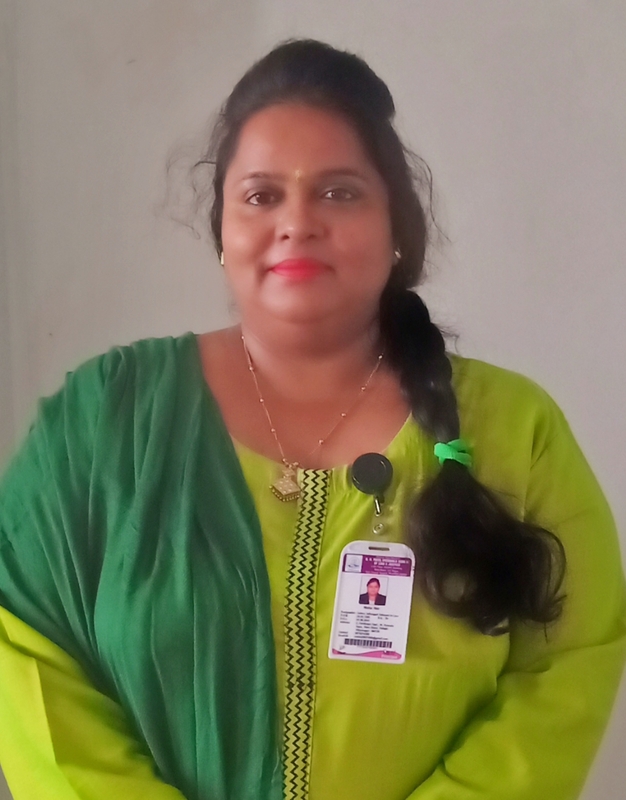 She has worked as an ad hoc lecturer in Smt. S. I Patel Ipcowala College of Commerce, Petlad for one year on Business Law subject. She has taken four orientation lectures on BI-SAG Channel on Company Law and The Consumer Protection Act. 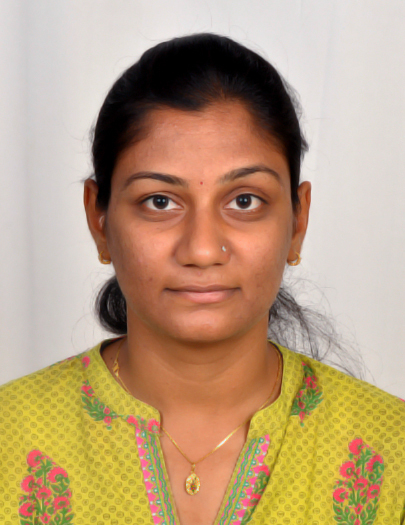 She has attended various workshops, and presented various research papers at national and international conferences and seminars and published research papers in various books and journals. 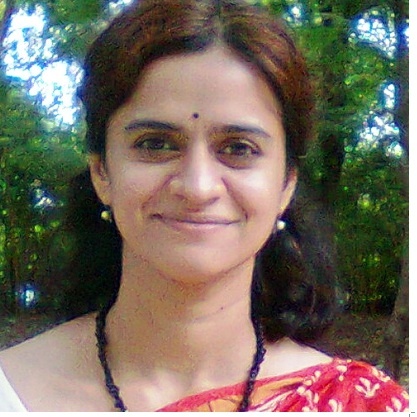 She has delivered guest lectures at various schools and colleges on various topics of law. (B.Sc, M.Sc, B.Ed, LL.B, LL.M (Business), LL. 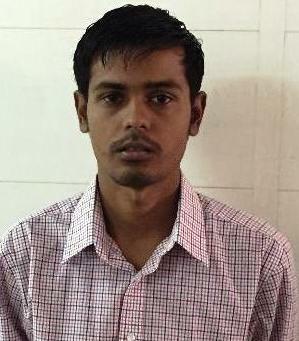 M (Criminal),DLP from Sardar Patel University; Faculty of Law. He has 7 years of experience in teaching and 3 years of practice of advocacy in civil law at Anand District Court, Anand. He has attended various seminars, conference and workshop at State level. 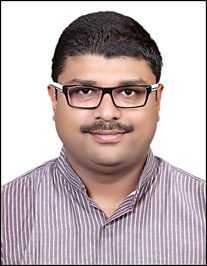 He is a member of Bar Council of Gujarat and Anand District Court. His areas of specialization are Contract Law, Business Law, Constitutional Law.